Every farm operation is different and constantly changing. 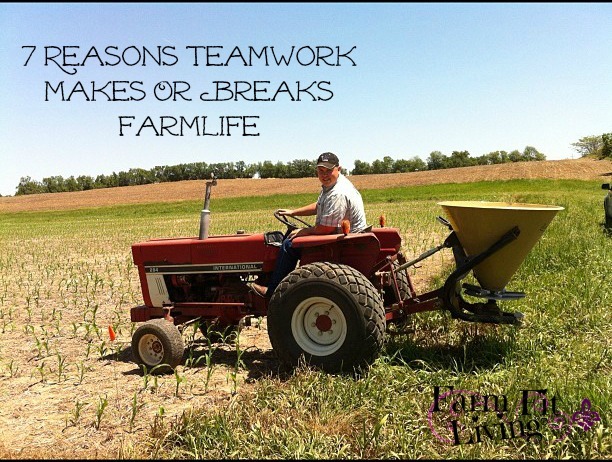 One thing that does not change is the need for teamwork on the farm. Teamwork makes or breaks farmlife. It takes a team to successfully manage farms. Farms size is growing while the number of farms are decreasing. While the average age of the farmer is still relatively middle-aged and up, many younger men AND women are coming back to farm and to agricultural fields. 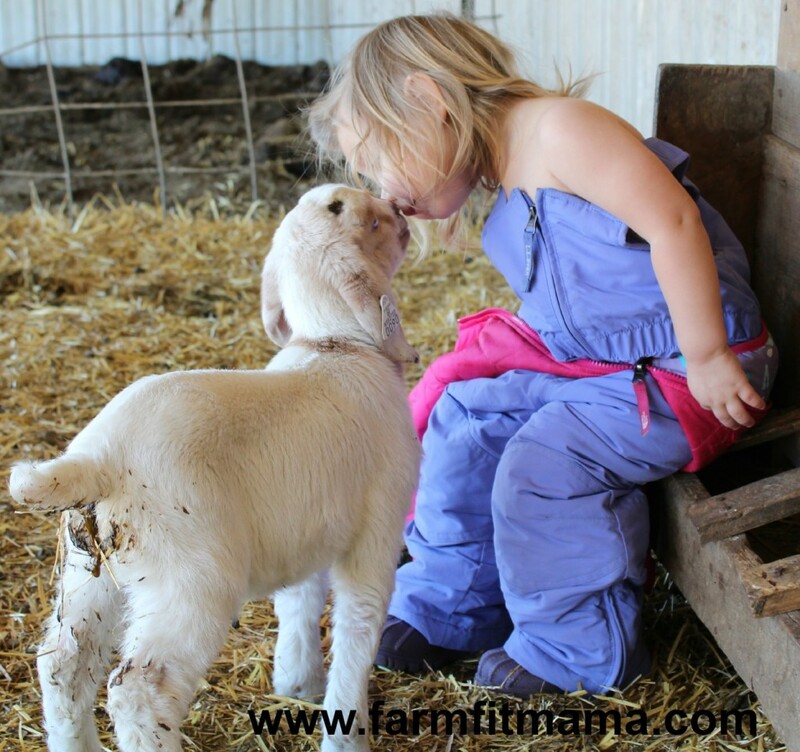 Younger generations coming back to the farm means younger families involved in agriculture. Young parents who still may need to work jobs in town to pay the farm inputs. Families with children who need love, encouragement, and growth. I walk in the shoes of many young farm couples on a daily basis. We struggle to make ends meet and to find the paths we want to take to reach our dreams of growing our farm. It’s extremely important to understand that farming is not just a job. It is a lifestyle. Teamwork must be there to make or break farmlife. The life you want to live. Farm bills are high, so we try to keep track of what we spend for farm supplies and inputs as well as home supplies, such as groceries. I leave most of this up to Matt. He is the money man, but he keeps me posted on how we are doing. 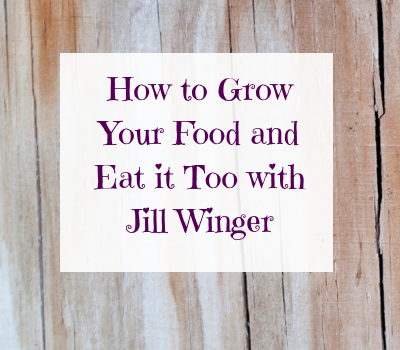 Both of us use credit cards for most of our farm, gas, and grocery spending. He pays the bill off completely each month. For farm records, he uses Excel spreadsheets to track farm and living expenses and income. I do a little record keeping when it comes to the livestock. I keep track of birth, breeding, and veterinary records. We keep all our receipts in file folders in our office to track our spending as well. We are able to pay inputs and live comfortably using this system thanks to our town jobs. At this point in time, both of us work full time town jobs plus a couple of part time jobs off the farm. 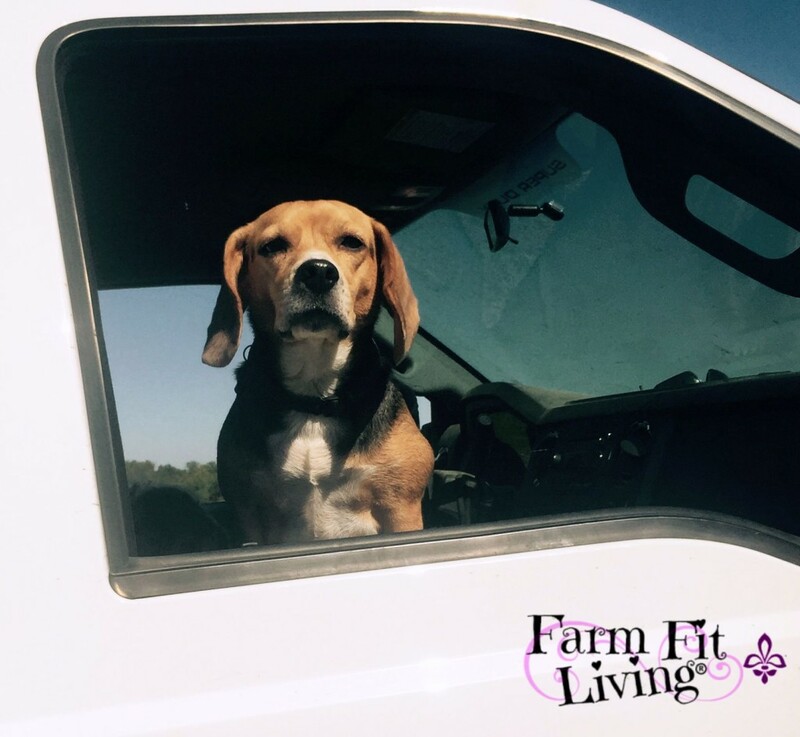 We are constantly running back and forth between our jobs and the farm. This may surprise you, but we don’t quite have enough farm ground to make farming full time work for us. So, we have jobs in the agricultural industry. Our jobs are flexible enough, allowing Matt and I to take off during a livestock emergency or to plant or harvest our crops. We both work many nights and weekends, but somehow we make it work. It takes constant communication between us to be sure we are on the same page. This is an essential quality of a good team. It is a dream that someday, we will be able to farm full time without town jobs. But, for now, we both work hard to control our debt and to make sure our dreams are growing in the right direction. Many young couples like us are in the same boat. It takes teamwork and hard work to move mountains. By the end of everyday, we all come to a place to sleep for the night. I will admit I am no “Suzie Homemaker” when it comes to keeping house. I despise housework. Although, I know it needs done, I make myself do it. Grumbling all the way. My wonderful teammate and husband picks up my slack many days. It certainly takes two around these parts to keep a nice home we can enjoy. We also have to eat and we cook everything at home. My family tries to have a nice meal together with our fresh country eats. We are able to keep our grocery bill lower this way. Matt is done with his town job before I am, so many times, he will start cooking dinner before Mylee and I get home. I am very thankful for this. Especially now that I’m pregnant. On weekends, Matt or I will make large meals so we can have leftovers throughout the week. I like left over night. I can heat up food in the microwave! It’s almost crock pot season. We will be using our slow cookers quite a bit, which will save lots of time in the evenings. 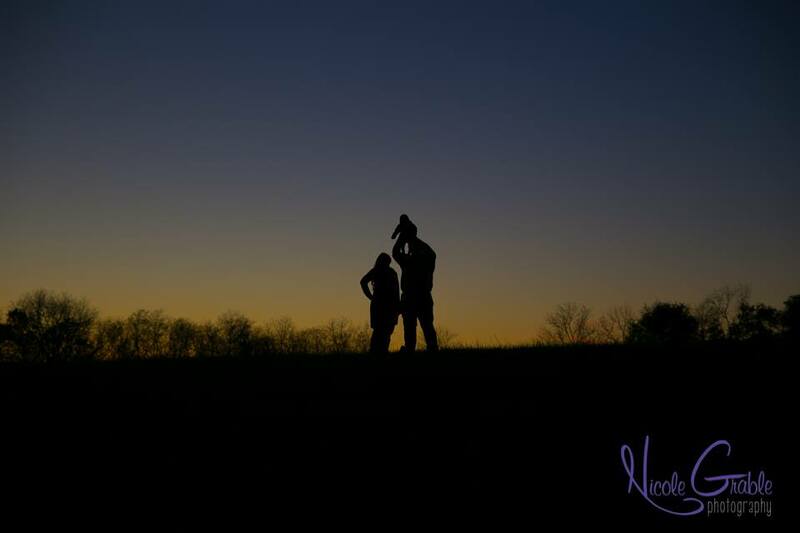 Our child may have been the most difficult transition as we continue to grow and juggle farm, jobs, and meals. 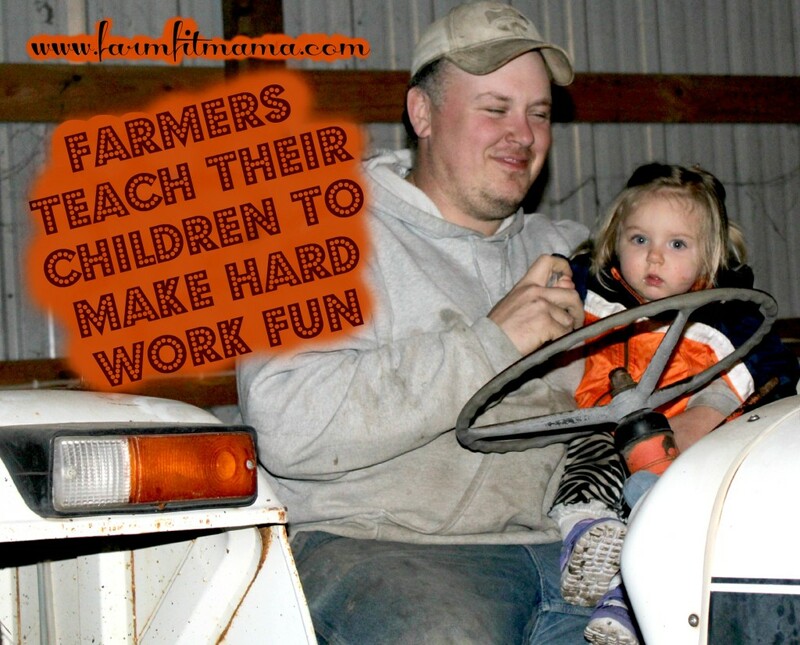 It takes teamwork to keep the young child engaged and happy while the parents are working on the farm. We have to make sure Mylee is safe when we work livestock or with crops. Many times, she has her coloring books and snacks in the pick up or in her stroller. Thank goodness for Sage. She’s the best babysitter ever. Mylee goes to day care while we are at work. If we have night or weekend meetings on the same night, this poses a problem as to whom will pick Mylee up and watch her for the evening. Grandma has been our hero since day one. We can always count on her to save the day. She’s near by and usually free in the evenings. Thanks, Grandma for being part of our team! Mylee has also began to take some gymnastics and swimming lessons. This has added to our running, but skills I want her to learn as she grows. Matt and I enjoy doing chores together with Mylee. This is the time where we can talk, see our animals, and just relax in our elements. If neither one of us can do chores that evening, the other covers all the chores. The outdoors and the barn are where I’m most comfortable. I mentioned earlier I’m not a “Suzie Homemaker”. House cleaning and cooking are not on my top priority lists, but I will never complain when asked to do chores. I will promote myself as team leader of chore time. Communication is the meat and potatoes of our life. We communicate mainly through text via our cell phones. I like to know where he is at all times. Just in case. Our town jobs can be stressful and demanding at times. He’s my rock and I try to be his. It’s important to have that support of each other to bring each other back up. I’ve read other women in agriculture’s comments about never seeing their husband. What would happen if you became more engaged in what your farmer was doing? What would happen if you became a farmer as well? I don’t consider myself a farm wife at all. I am a farmer and so is my husband. We work side by side each other, make big decisions together, and bring each other up. 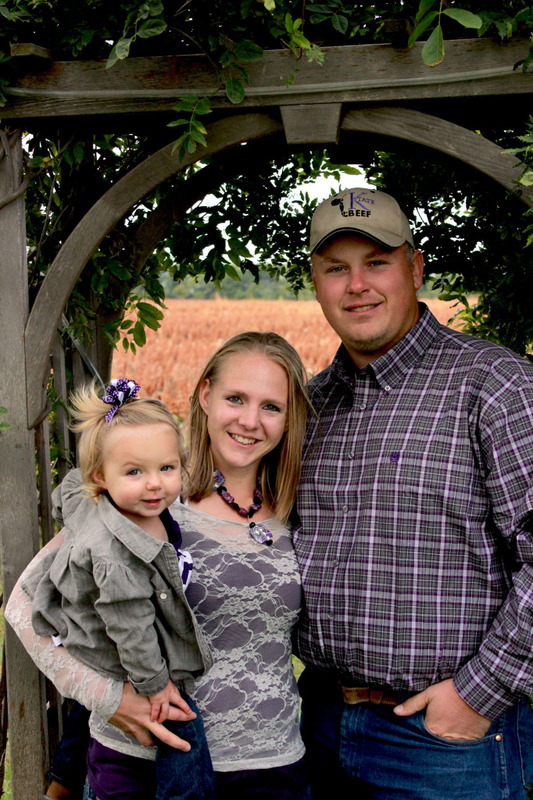 We work as a team to raise our daughter as well as our crops, garden and livestock. It’s the most amazing team I’ve ever been a part of. Thanks for that lovely picture of teamwork. It is a good example for all of us, not just for those on the farm. We can adapt it to our own situation. No doubt working in a close team, there are hiccups, but when your on the same page these can be overcome. All the best with your new team member. Thanks, Kathleen. This is truly a post for everyone in all niches of life. Many times, there are hiccups in our system, but it works itself out for the better. Thank you for your comment! I definitely understand your way of thinking, since I lived away from the farm for 6 years. Country life is truly a blessing. I have so much that I’m thankful for. We work off farm jobs so we can have imputs needed to make our farmstead living a reality. There’s always challenges with any part of life. I’m here for you for answers if you ever have any questions about this lifestyle! Great post Mindy! I can’t agree more that it takes teamwork. We just finished harvest and while it wears on us adults, I see it even more with my kids. Tonight will be our first night at home so I think to celebrate we’ll have to play some games after supper or something. Besides working as a team, you’ve got to have fun as a team too! 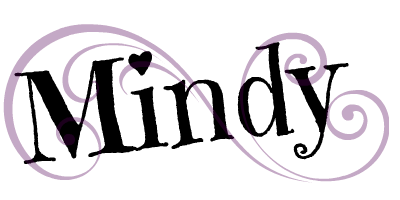 😉 Thanks for linking up to the Country Fair Blog Party this month!